Home Contests (Contest) Meet & Interview KID INK on Hot 104.7! 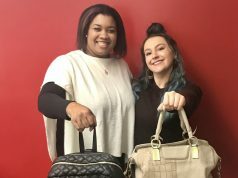 (Contest) Meet & Interview KID INK on Hot 104.7! If you could interview Kid Ink…what would YOU wanna know? Hot 104.7 is giving you the chance to meet and interview Kid Ink on Hot 104.7! 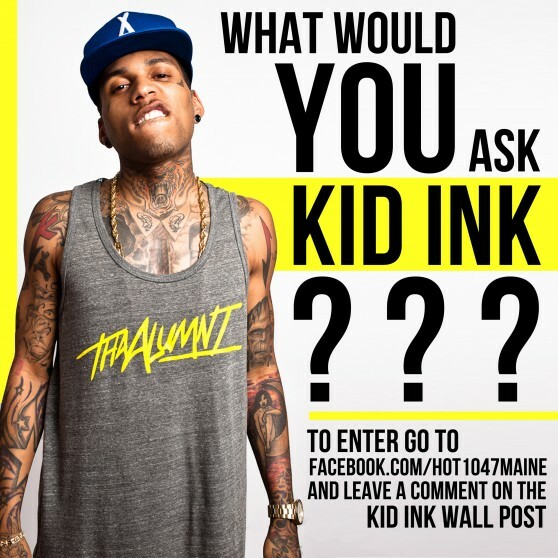 Simply go to our Facebook page and leave a comment on the Kid Ink wall post to enter. 5 other lucky winners will receive a pair of tickets to the Kendrick Lamar show as well! Winners will be announced on Tuesday. Thanks for Making the Switch!